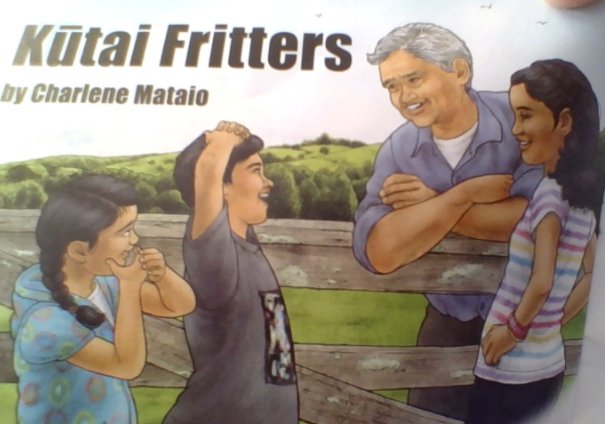 Today I was reading a book called Kutai Fritters. It was about a family going fishing for Kutais. The childen were helping their mum and dad by helping get prepared. After they were prepared they got their things and start walking to the beach to fish for the Kutai. When they were finish they went home and ate the Kutai.